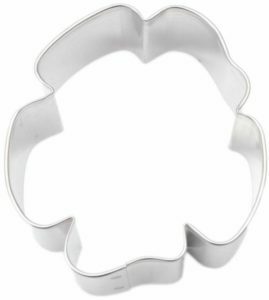 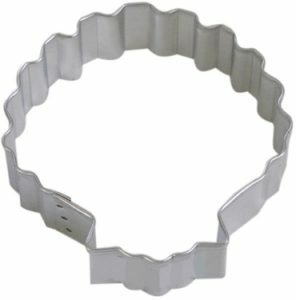 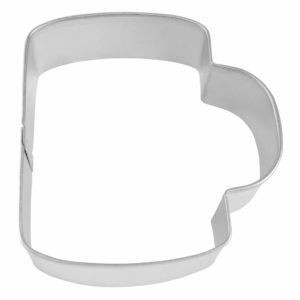 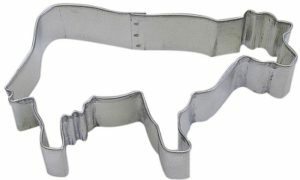 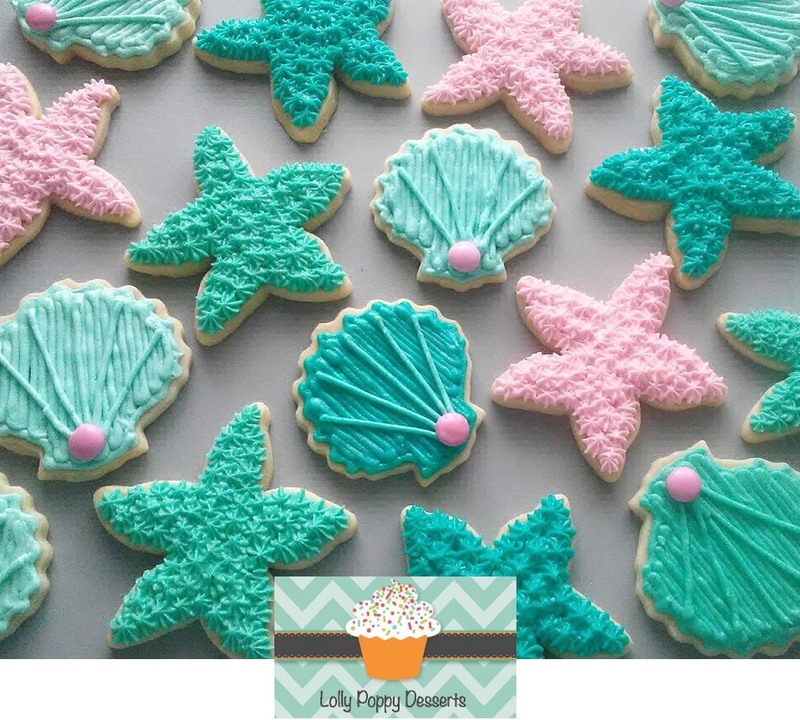 View cart “Seashell Cookie Cutter” has been added to your cart. 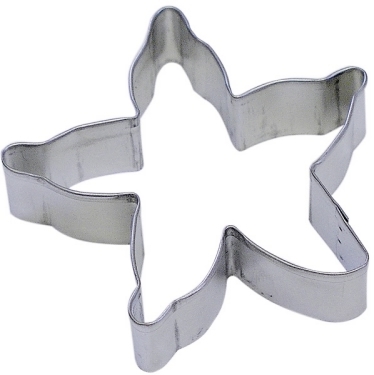 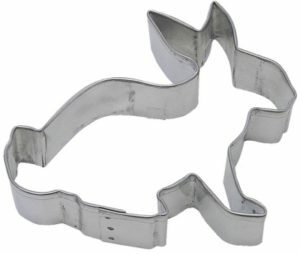 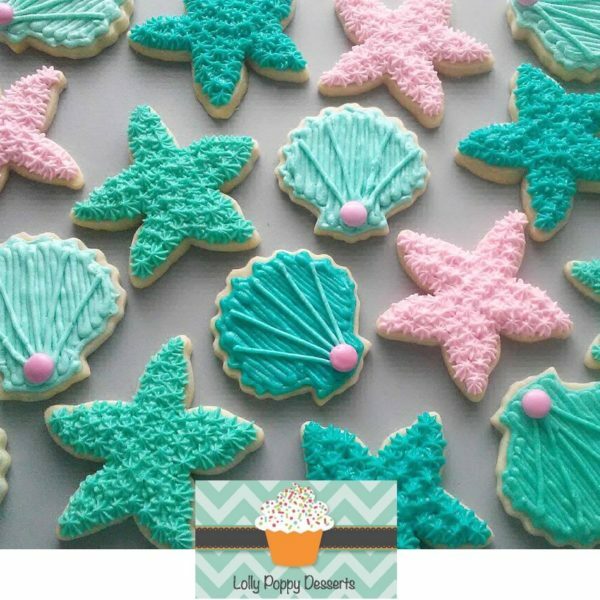 Use our starfish cookie cutter to serve dozens of frosted starfish cookies on a tray of sand (raw sugar) at your next beach party or wedding. 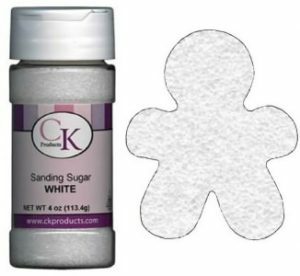 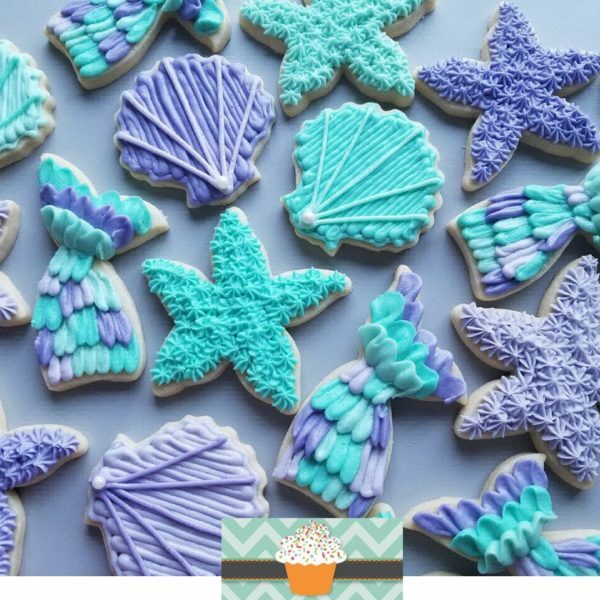 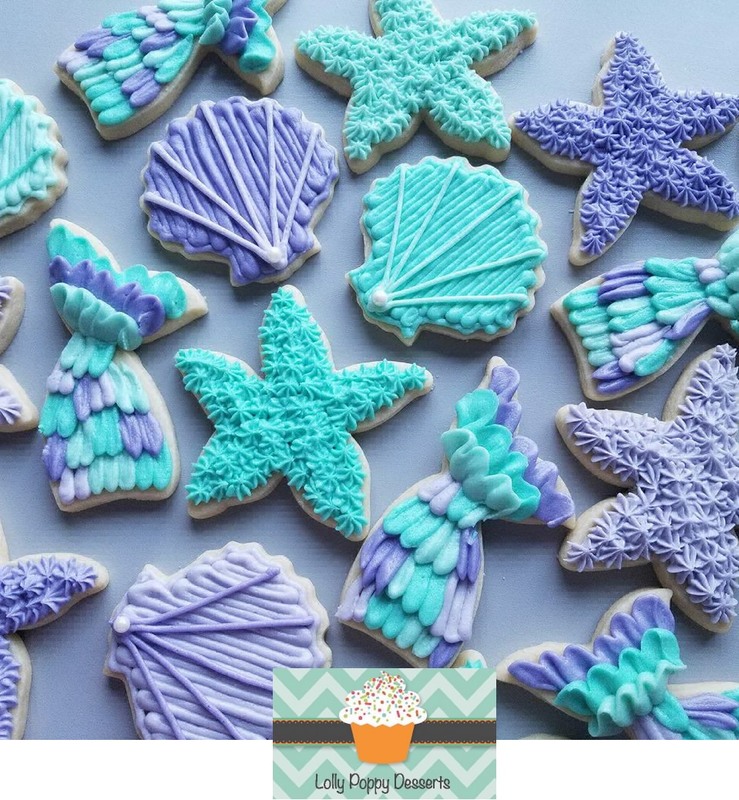 Use our sanding sugars to create a shimmer on the starfish cookies.